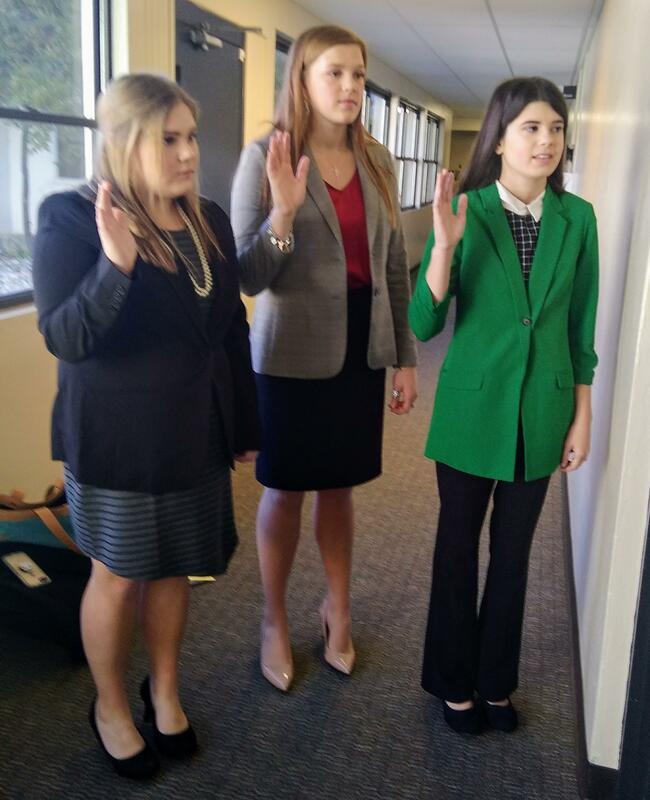 Pictured from left to right are Cami Davidson, Emilee Sanderson, and Cadi Powers who represented Blackwell very well at the regional competition. Emilee and Cadi placed 2nd and 3rd respectively and advanced to the state meet in Austin on January 8 and 9. Cami placed 5th and will serve as state alternate. Well done ladies. Good luck at state!